Enabling schools to inspire future inventors, engineers, scientists, makers and digital masterminds! STEAMWORKS (formally Discovery Project) is a not-for-profit organisation on a mission to get more children engaged in STEM and STEAM (science, technology, engineering, art, maths and making). We help schools and communities provide more opportunities to get kids involved by running a range of outstanding schemes throughout the UK. These include after-school FabLabs, workshop days, teacher CPD, Science Ambassadors and MakerEd UK. We also provide expert advice and consultancy on STEM and STEAM outreach and education. We believe that it is essential to include design and creativity with science, technology, engineering and maths, to allow children to innovate and create amazing things! If we look closely, it has always been there, but just not recognised. Think of the beautiful mathematical spirals in nature, or the fusion of creativity and precision in architecture. Engineering uses design and physics to create beautifully useful things. Science, technology, engineering and maths are playing an increasingly important role in future careers, but we must fuse these with creative thought to help young people flourish so they can play a part in making the future. Our Junior FabLab STEAM (STEM) clubs allow 4-11 year olds to explore science, technology, engineering and maths through hands-on, creative after school clubs in their school. Each club contains either a practical challenge, an experiment or a project to make and take home. STEM or STEAM Clubs are a great way for young people to explore how things work, tinker and explore. If you would like to start a Junior FabLab in your school, get in touch and we will see if we have club leaders free in your area. 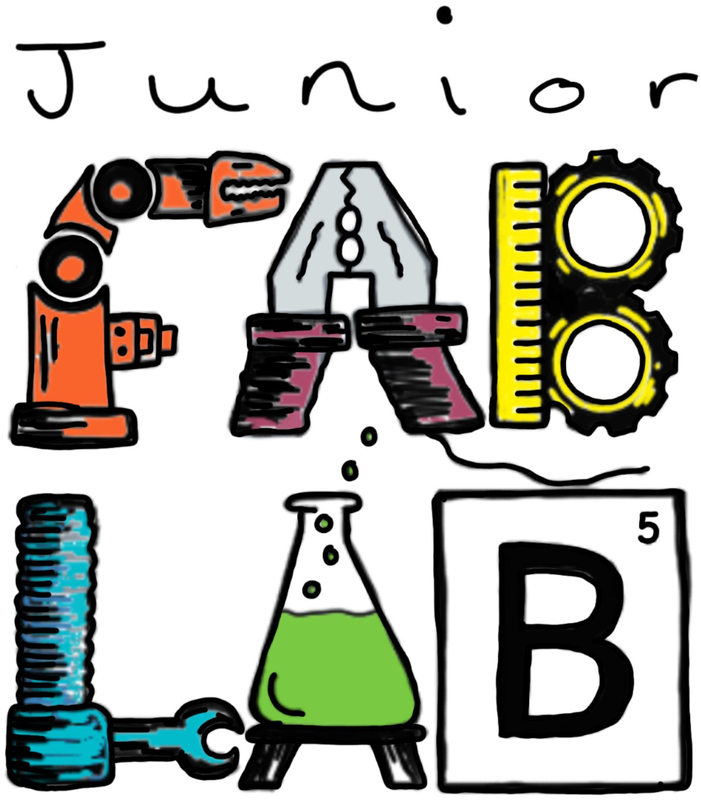 If you would like to become a Junior FabLab club leader, we would love to hear from you! 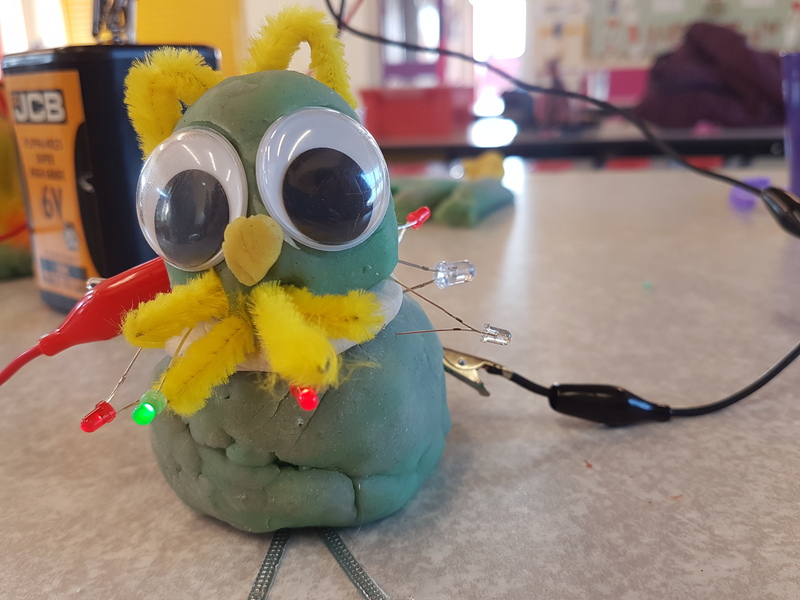 Our Junior FabLab Technical clubs are aimed at Y5&6 pupils and combine design & technology with computing, robotics, electronics and 3D printing. During each half term block, children work towards designing and making a product they can take home. They learn loads of new technical skills such as soldering and 3D CAD modelling and make things such as personalised keyrings manufactured using a 3D printer and USB powered lamps. We want to help every school raise the profile of science and get children really involved by helping them to lead the science agenda in school. The Science Ambassador scheme helps to empower children through science, by training a small group in science communication and equipping them with the tools and expertise to become science ambassadors. In 2017 we launched MakerEd UK to help raise the profile of maker education across the United Kingdom. 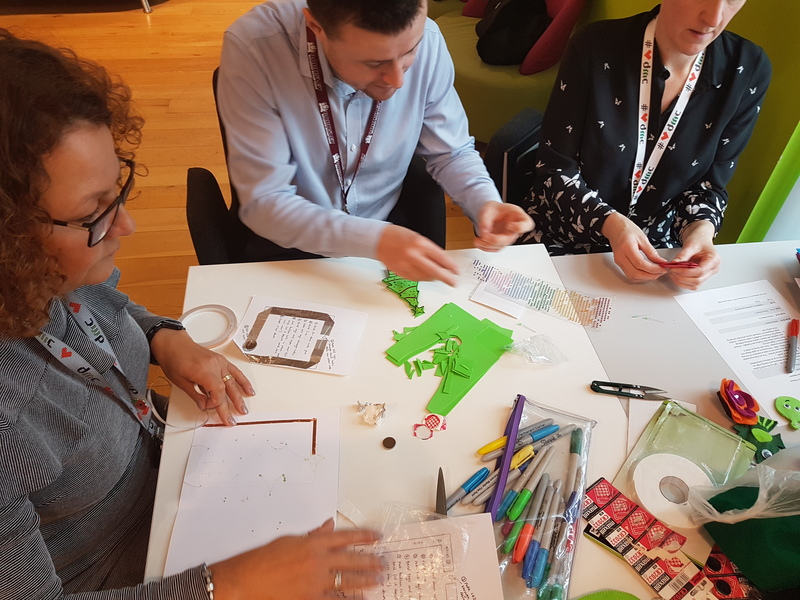 We are working closely with the Institute of Education at Sheffield Hallam University to provide schools with help and support in offering children an opportunity to own and lead their learning through making. To find out more about MakerEd UK and how we can help get your community making, visit the MakerEd UK website. As part of MakerEd UK, we have teamed up with Colido 3D Printers to help primary schools establish a programme of maker education, starting with getting everyone 3D printing! We have lots of free lesson resources and help with training and fund raising to get a printer for your school. We run STEM and STEAM based enrichment workshops, career awareness and outreach days in schools and colleges. Whether it is British Science Week, Space Week, International Women in Engineering Day or any other day for that matter, we can bring all the resources and expertise to give your pupils a day they will never forget! STEAMWORKS is not just for kids! We want everyone to have a go at getting creative with science, technology, engineering and making. Are you looking for a team building challenge or ways to promote positive mental health? Our activities can be designed to suit the needs of your organisation and you will be amazed at how creative your team can be! At STEAMWORKS we are always on the lookout for amazing people to join our team. We would love to hear from you if you think you have what it takes to engage and inspire the next generation in STEAM! Our Reception and KS1 pupils had a great time exploring during their @STEMDiscovery ‘What is science?’ workshop today!